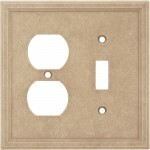 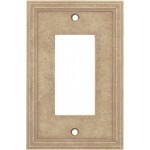 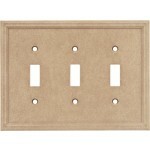 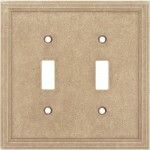 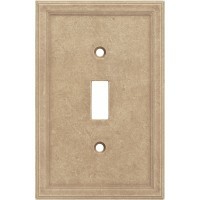 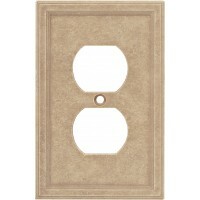 Cast Stone wall plates, a natural look designed to enhance any room of the house. 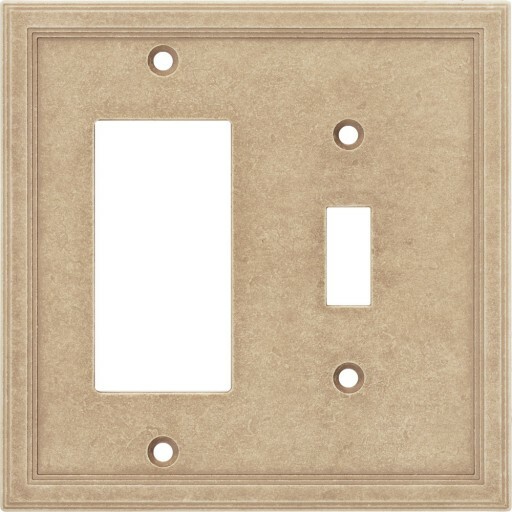 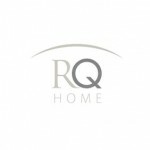 Cast Stone wall plates are permanently protected by Q-Seal ™; a superior scratch resistant, anti-bacterial coating providing protection from fingerprints, smudges and stains. 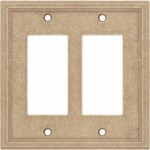 Available in 3 colors: Sand, Sahara and Sienna. 5" x 5" / 0.3 lb.